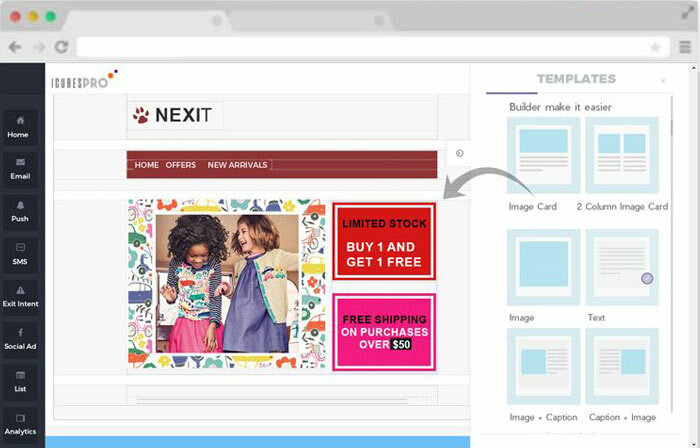 iCubesPro allows marketers to deliver personalized, one-on-one email campaigns. 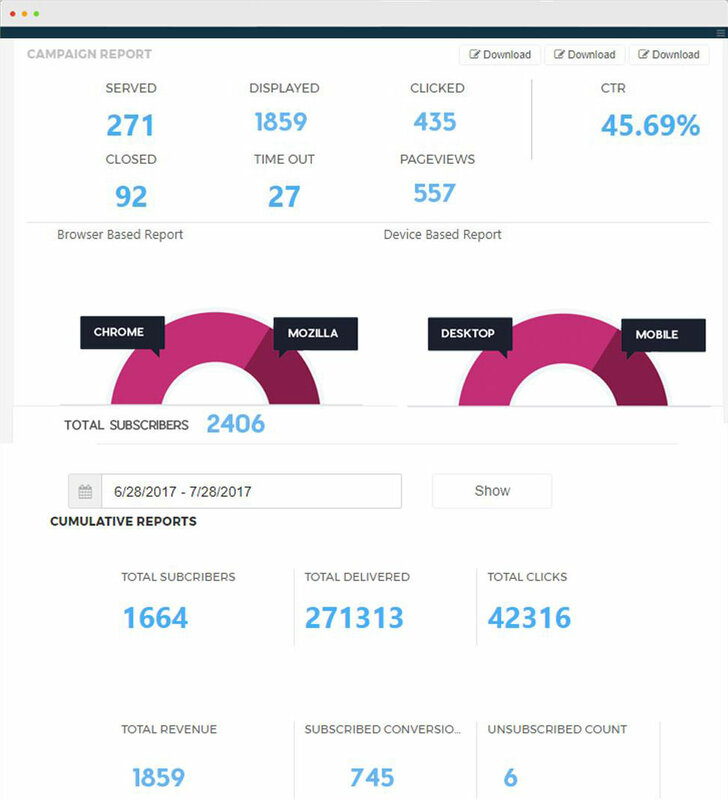 The automation and cross channel capablities helps the marketer to handle the customer life cycle journey from inception to engagement to retention through build-in forms, list growth notifications, web push subscriptions, exit notifications, email & sms marketing. 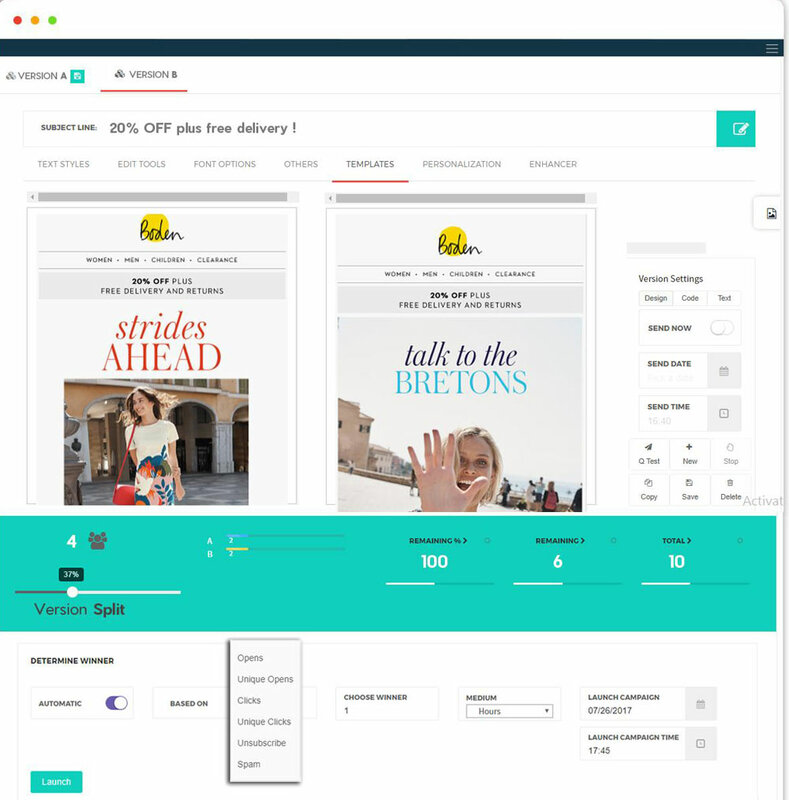 iCubesPro, the flagship product of Caspar technologies is a SAAS platform for companies’ email programs and has extended cross channel capabilities including sms, mobile & browser notifications. Customers primarily are in Retail, eCommerce, Travel, Hospitality, BSFI ( Banking & Financial services) & Education. The company is a active member of TiE and has won several acclodates including excellence of delivery from institutions like BIMS. 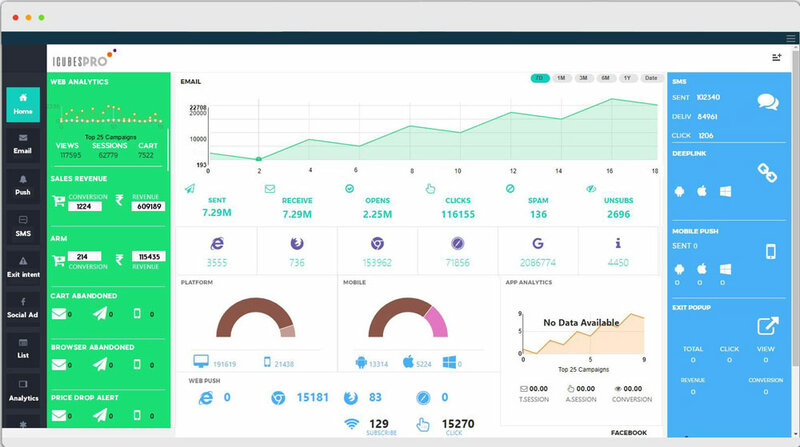 Launched 2016, iCubesPro offers platform features and analytical capabilities helping marketing teams act in tandem and design responsive campaigns with personalisation, smart targeting and value generation extended beyond emails to web, mobile and social channels. 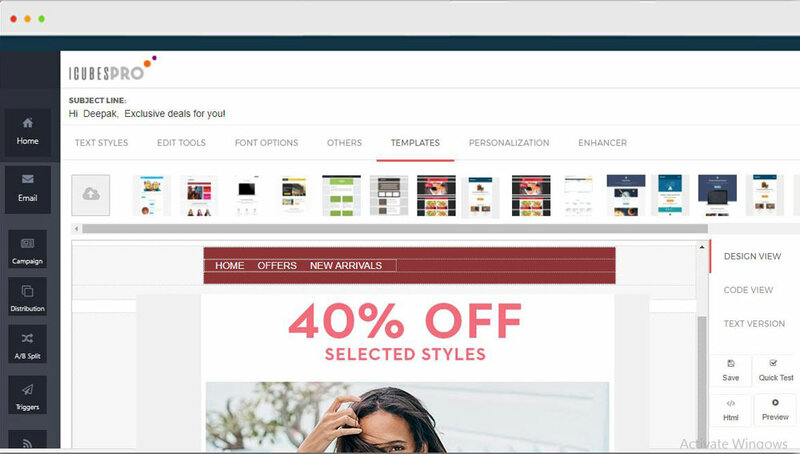 Are you looking for an iCubesPro alternative for your email marketing? We listed some iCubesPro alternatives. 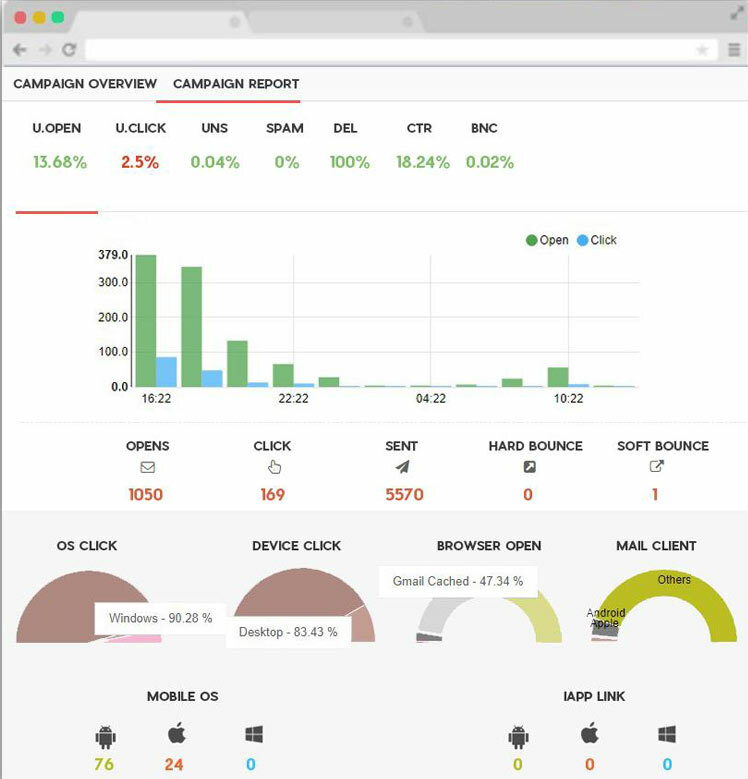 iCubesPro, the Email Campaign Management platform with extended Omni-Channel Customer Engagement capabilities allows Marketers to deliver personalized, contextual one-o-one email campaigns & push notifications. • Deep Linking for app installs and app re-directions.